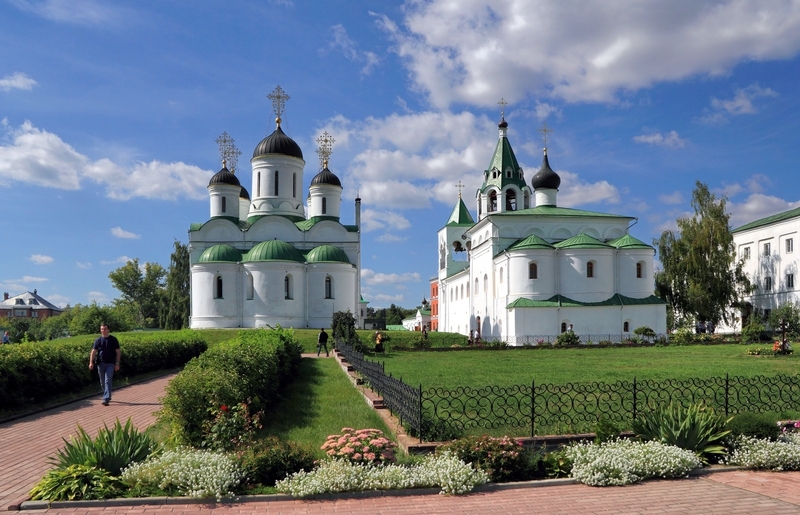 First one is St.George monastery it’s located in Novgorod. During War there were Nazi army, in Soviet times it was a college, post office and museum. In 1991 it was set back to the church. It is known since 1333. 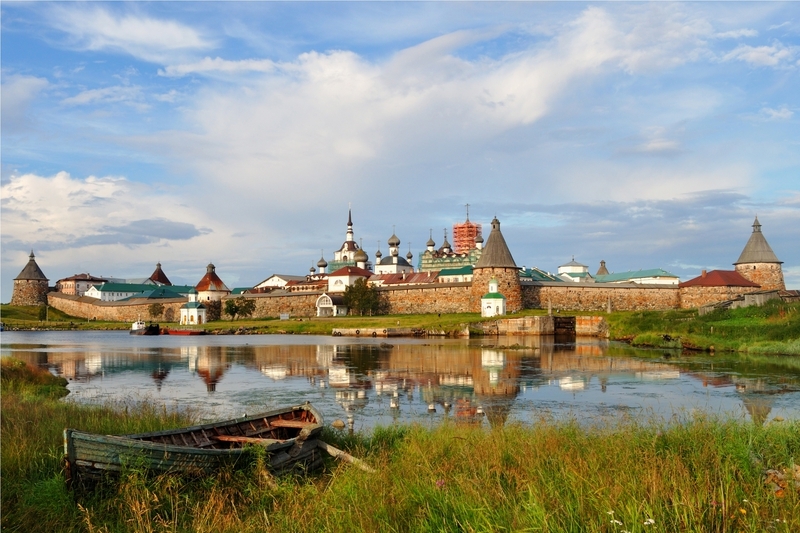 This monastery is on island, to be exact on Solovki. It was founded in 1400s by a Saint Zosima. He saw illuminated church in skies and arrived to this island. 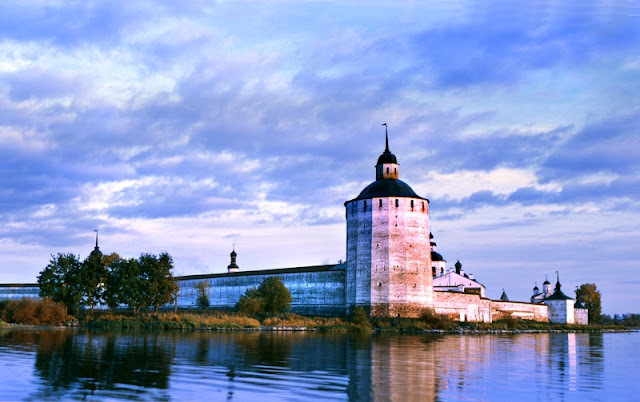 King Ivan has gave them canons to protect themselves from finns. Then the prison appeared to send here different people who misbehaved. Then in Soviet times the prison occupied whole thing. UNICEF gave its protection since 1992, monastery was then restored. Kirril-White Lake monastery on the shore of Siversk lake. Two monks dug a soil hideout on the shore, then by little it has grown. 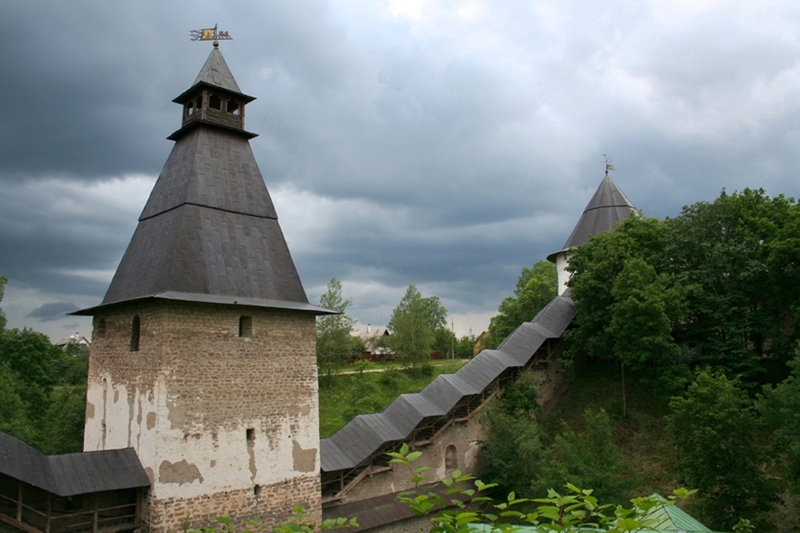 Monsk were trading fish and salt since 1400s over there. Woman monastery in Risen, king Basilius was here with wife. 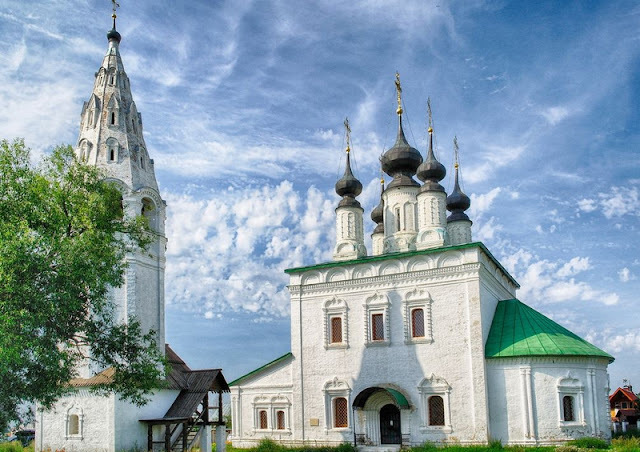 Murom monastery in Murom, known since 1096. A Godmother monastery in Vladimir town here. Known since 1191. Famous Russian Alexander Nevsky has his grave in this hideout. 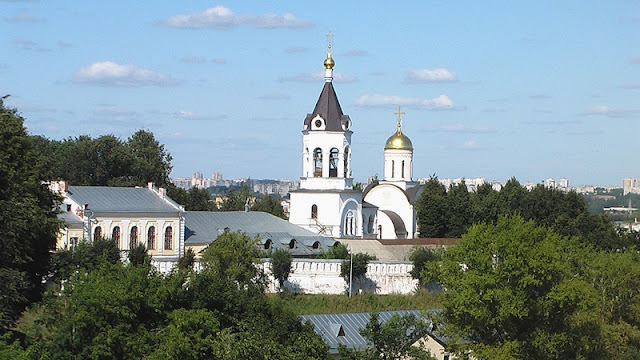 Blagoveschensk monastir – known since 1221 in a Nizhny Novgorod city. Was burned down to the ground then restored and still intact. During Soviet times there was an Astronomy museum. Now since 2005 it’s again was turned to church. Pskov monastery in Pskov. Workers heard a singing in the forest, they then started digging hole and have found a cave in ground with a sign “God Given Cave”. So since then in 1493 there is Monastery there. 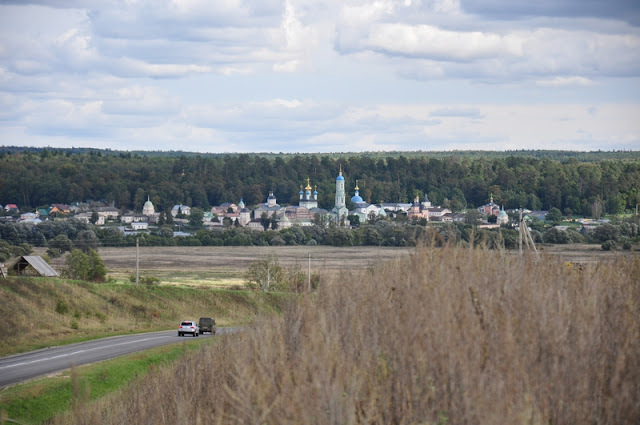 This is one of the few places where church was still intact during Soviet years oppression, church continued being here. It has chain of deeper caverns where monks still live today. Temperature there is always staying around 10 degrees all year. 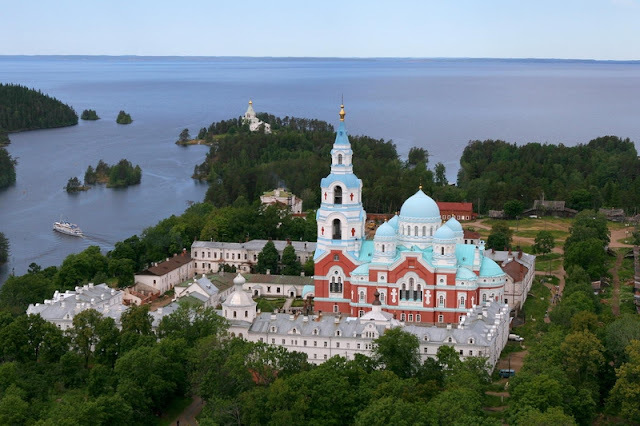 And the last but not the least the world famous Valaam island which is whole monastery. 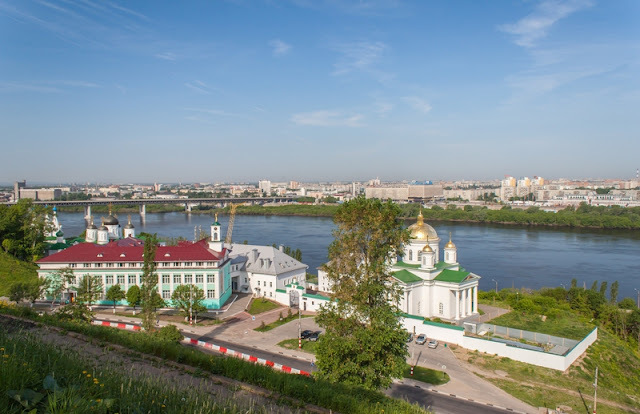 Since 1407 it’s known in books , during Soviet times was give to train Navy sailors there. Only in 1989 was returned to the church. 100,000 of tourists visit island every year.